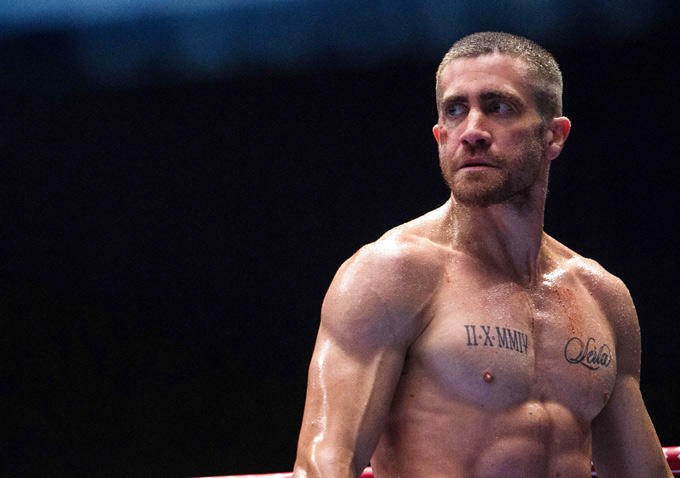 You may or may not have liked the movie “Southpaw” but Gyllenhaal looks in great shape as you can imagine a top athlete to be. The physical transformation is unquestioned. Gyllenhaal does a great job of acting as someone who has risen from a rough upbringing in the streets. Stay committed to your next role, transform, and rise up. Blow your own mind and stay on your game. You were meant to shine in your next audition. For more on this movie click here.